Officers from the LIFE Nature Unit of the European Commission – technical desk officer Mr Simon Goss, and financial desk officer Ms Merle Lehtveer and external monitor Ms Chiara Caccamo from NEEMO, visited the LIFE+ Malta Seabird Project on Monday 15th February 2016. The aim of the mission was to inspect the technical and financial implementation of the project, as well as to demonstrate some of the project activities on the field. The visit was attended by representatives of the coordinating beneficiary BirdLife Malta (BLM), and the associated beneficiaries – the Maltese Ministry for Sustainable Development, Environment and Climate Change (MSDEC), and the Royal Society for the Protection of Birds (RSPB). The visit was concluded with a field trip to see the Natura 2000 site at the Rdum tal-Madonna cliffs which holds the largest breeding colony of Yelkouan Shearwaters. Our particular thanks to all those involved in the preparation to ensure that all went smoothly during the audit visit. The visit was followed by a project steering meeting to guide the last four months of the project. 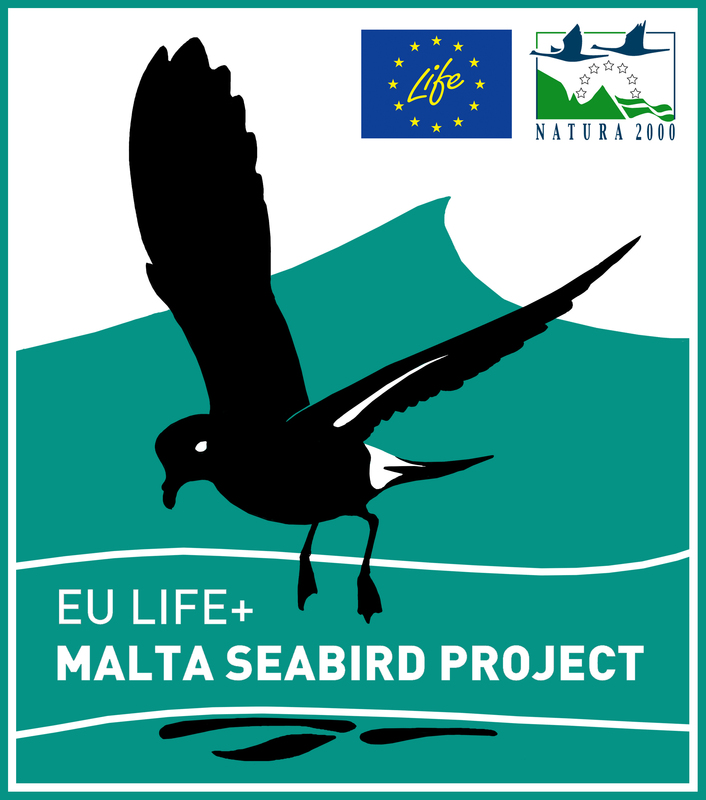 We still have a lot to do to ensure the marine Important Bird Areas (IBAs) identified through the project will be recognised as marine Special Protection Areas (SPAs) under Maltese and European law to provide seabirds with the protection they require at sea as well as on land. ← Malta’s most secretive seabird.